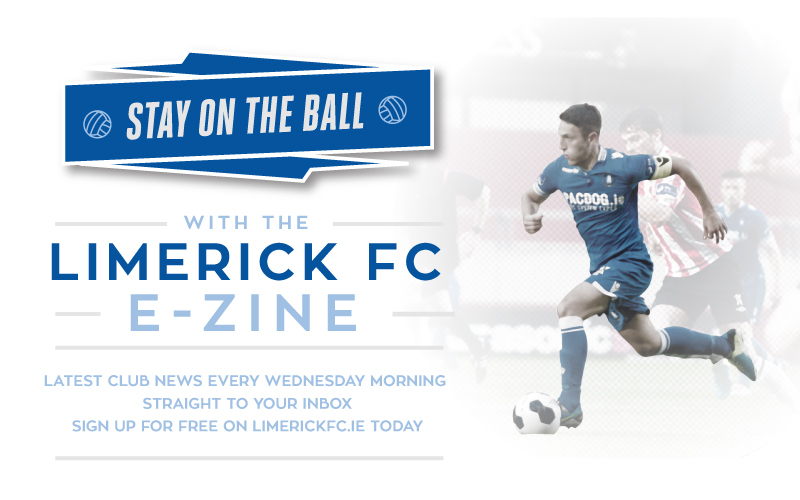 Limerick FC’s weekly E-zine is released every Wednesday morning straight to your inbox! 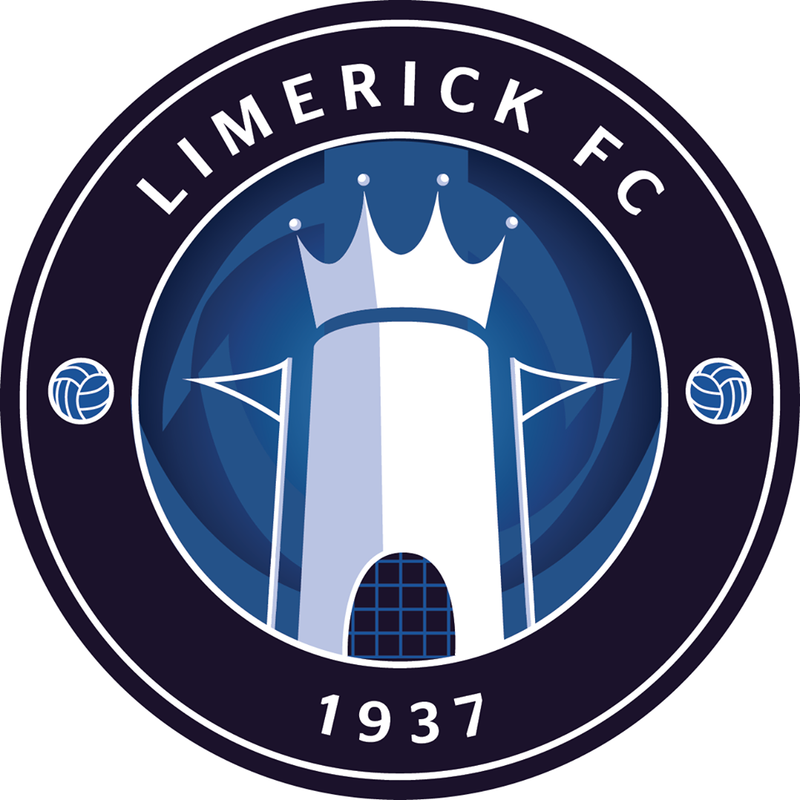 Sign up now for free through the form below. 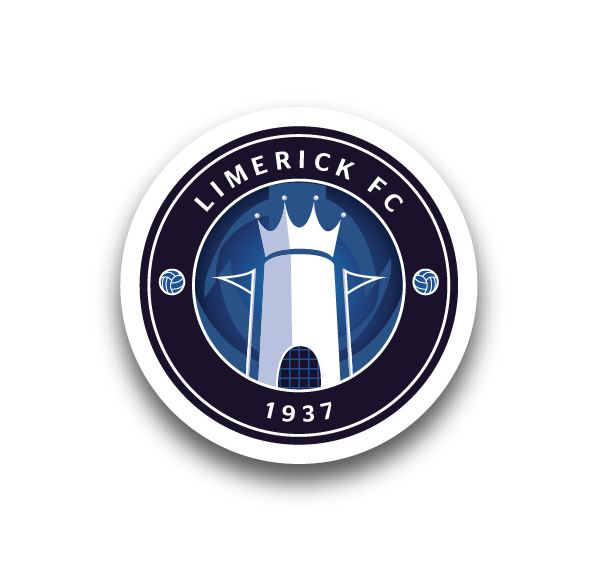 The E-zine contains exclusive features and will bring you all the latest club news along with updates from the first team, Under-19s and Academy.